For some reason, in movies all over the world, the guys are sided with more than the girls. Let everybody know what you thought of the latest space opera movie by taking the girl's side of things. 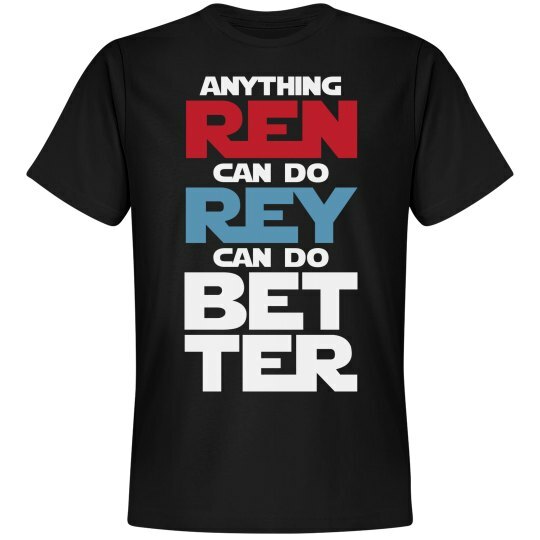 Anything Rey can do Ren can do better. May the fourth is soon, and the force is strong in you.